877-424-9767 Looking for meeting space at 13355 Noel Rd. in Dallas? Davinci has you covered. Meeting Spaces starting at $10/hr. There is no better time than now to showcase your grand ideas, land the big deal, and move the needle forward. And you can do all that with the help of Davinci Meeting Rooms. With meeting spaces at Dallas Galleria Tower 1, you have a foundation for making your business grow. And because you’re not tied to a long-term lease you don’t want or need, you can stay nimble for all the good to come. Use our Dallas Galleria Tower 1 meeting space to conduct business on your own terms. It doesn’t matter if you need to host a crowd or just want to have your own workspace away from home; Davinci is here to make business easier. Use a conference room to pitch your latest campaign ideas. Rent a meeting room to bring in remote workers for a seminar. Reserve a suite for in-person presentations. 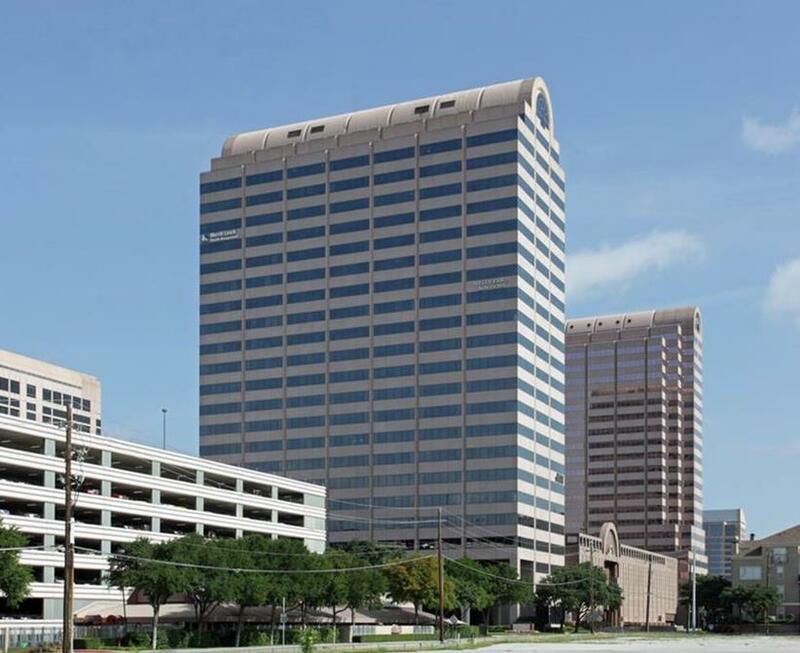 Whether you already live in Dallas and are looking for a great location closer to the heart of the city, or are traveling to town for a conference, Dallas Galleria Tower 1 is here to fit all your needs.